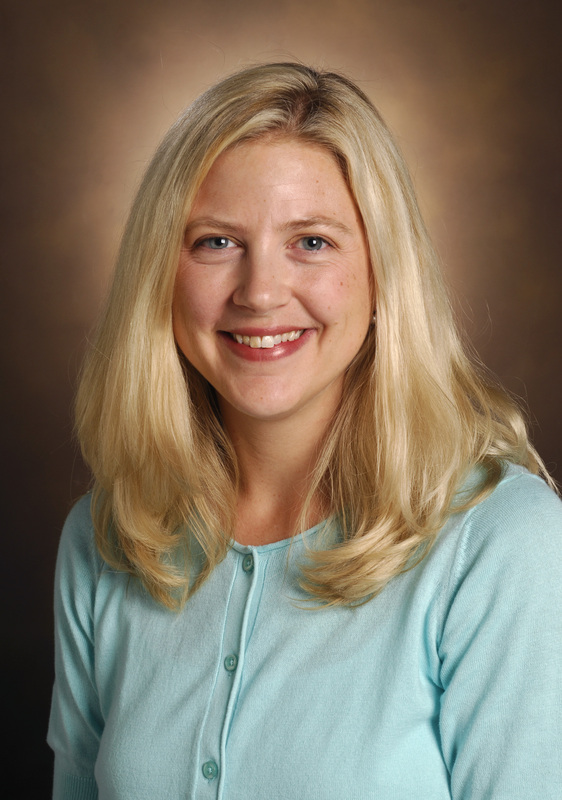 Kelly Ann Birdwell M.D., M.S.C.I. I am a nephrologist, transplant specialist and translational physician-scientist specializing in patient-oriented research. I examine the factors involved in the pathogenesis, course, and survival of patients with kidney failure and kidney transplantation, with studies ranging from genotypic variation and molecular consequences to biologic markers of disease. In particular, my work focuses on the cardiovascular and metabolic complications associated with kidney transplant and immunosuppression, investigating the interplay of phenotypic, genetic and biochemical abnormalities inherent to those scenarios. Using a pharmacogenomics approach, I conduct my research using BioVU, Vanderbilt’s DNA biobank, and the Synthetic Derivative, corresponding electronic medical record data. I direct an ongoing prospective observational study of patients with kidney transplant, which involves the ascertainment of phenotypic data and biospecimens at 3-4 month intervals on all such patients followed at Vanderbilt University, and provides a unique resource for the prospective pharmacogenomics assessment of these patients. Furthermore, I have successfully conducted and published a genetic association study of polymorphisms of tacrolimus dose requirement in kidney transplant using BioVU/Synthetic Derivative, and I am NIH funded to use these same resources to determine genetic variants associated with new onset diabetes after transplant. 1. Myoglobin cast nephropathy in a kidney transplant patient with normal creatine kinase. 2. Role of pharmacogenomics in dialysis and transplantation. 3. Utilization of an EMR-biorepository to identify the genetic predictors of calcineurin-inhibitor toxicity in heart transplant recipients. 4. Seasonal maintenance of influenza vaccine-induced antibody response in kidney transplant recipients. 5. The use of a DNA biobank linked to electronic medical records to characterize pharmacogenomic predictors of tacrolimus dose requirement in kidney transplant recipients. 6. An automated approach to calculating the daily dose of tacrolimus in electronic health records. 7. Decreased antibody response to influenza vaccination in kidney transplant recipients: a prospective cohort study.